There are a few places in the world where I arrive and simply feel at home. 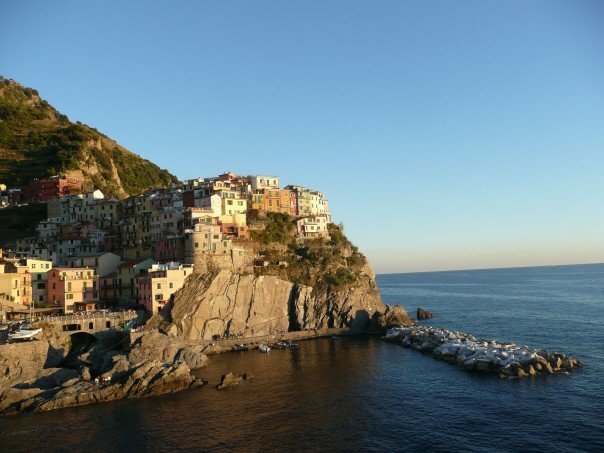 Cinque Terre does that to me; arriving here takes my breath away yet settles my soul simultaneously. Cinque Terre always has a piece of my heart.